Earlier this week, we announced our upcoming tweet jam on Tuesday, March 19 at 2:00 p.m. PT/9:00 p.m. GMT/ Wednesday, March 20 at 8:00 a.m. EDT (Sydney Australia), which will examine the way in which Business Architecture is impacting enterprises and businesses of all sizes. 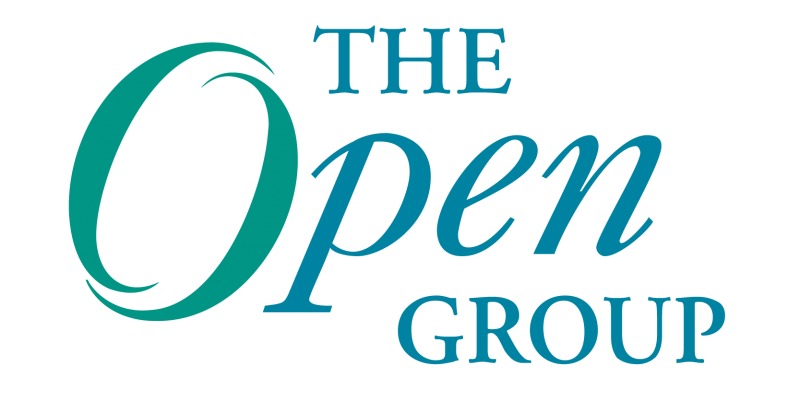 The discussion will be moderated by The Open Group (@theopengroup), and we welcome both members of The Open Group and interested participants alike to join the session. If you have any questions prior to the event or would like to join as a participant, please direct them to Rod McLeod (rmcleod at bateman-group dot com), or leave a comment below. We anticipate a lively chat and hope you will be able to join us!